Probably one of the most important aspects of a reptile’s home is lighting. 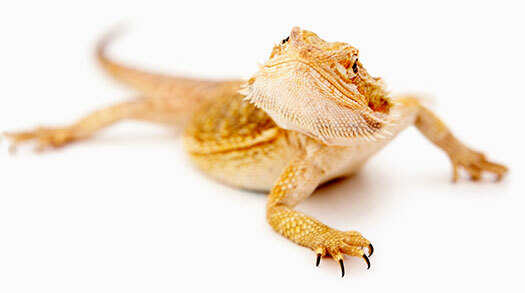 Providing the correct amount of light will warm your reptile and lead to greater activity levels and health. Choosing the incorrect style and amount can end up heating the terrarium and not your pet. But don’t worry, our staff will help you determine not only the perfect size, but the correct amount too. Just ask us! Determining the best habitat is crucial for your success with any reptile. At Suncoast Pets, we offer a variety of terrariums, cages, tubs, small kits and even stands to show off your pride and joy. 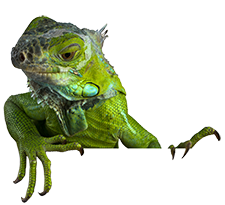 For inside the habitat, we have liners and substrate, plants, decorations, and other accessories to make any reptile’s home complete. We feature only the best brands including Exo Terra, Zilla, Zoo Med and Flukers. foot of the Hathaway Bridge!